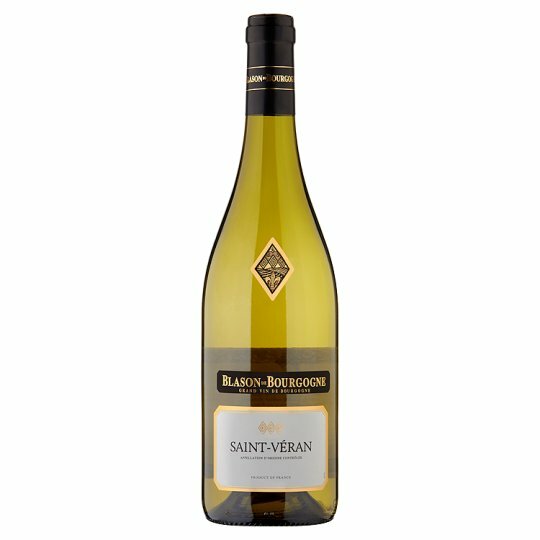 Charming and intense, this Saint Véran combines aromas of orchard and stone fruits, along with white flowers. The palate is round, unctuous and offers a satisfying richness. A floral, fruity wine with great body and freshness, this St Veran can be drunk straight away. Enjoy this fresh, dry and fruity St Véran with prawn linguines. Hand selected Chardonnay grapes, grown in the St Veran vineyards, South of Burgundy. Hand selected Chardonnay grapes, grown in the St Veran vineyards, are partly macerated and fermented in cool controlled temperatures for freshness of fruit and mineral complexity. Part of the BCB Group, Cave de Prissé was founded in 1928 and merged with the Caves Verzé and Sologny in 1998, and today the winery has three production centres. All is co-ordinated from Prissé using all the latest modern equipment. This Co-operative has 352 members with just over 1000 hectares under vine in the Southern Maconnais. The vineyards, composed of clay and calcium, are in an excellent south, south-east facing position. Drink on its own with pre-dinner nibbles, scallops, a shellfish platter or chicken dishes.